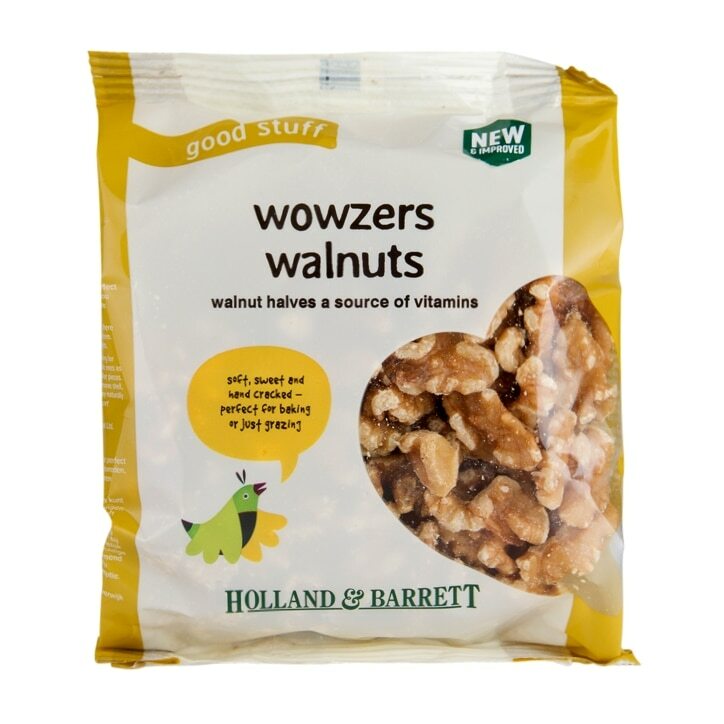 Holland & Barrett Walnut Halves is rated 3.7 out of 5 by 124. Rated 1 out of 5 by lyn101 from Walnuts Taste was awful certainly not fresh and had a bitter taste. Needless to say they went in the bin. You get what you pay for in this case cheap!